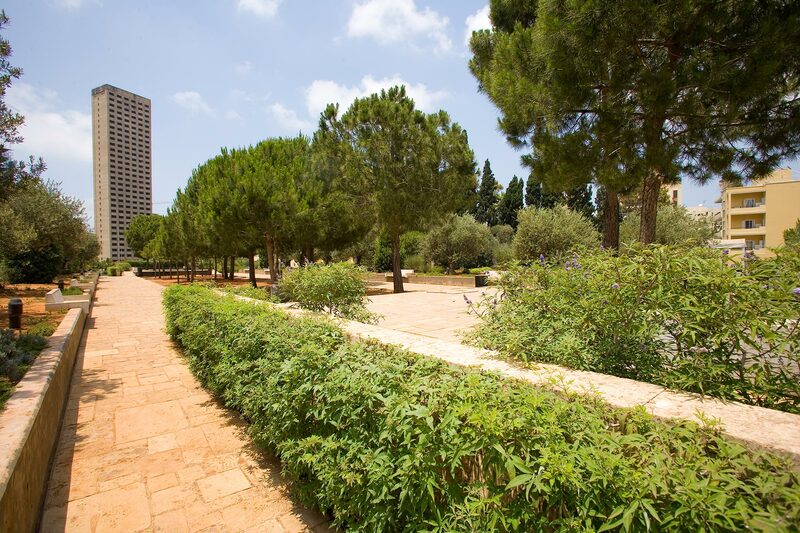 The garden is on the top hill of Zokak El Blatt overlooking the city center. 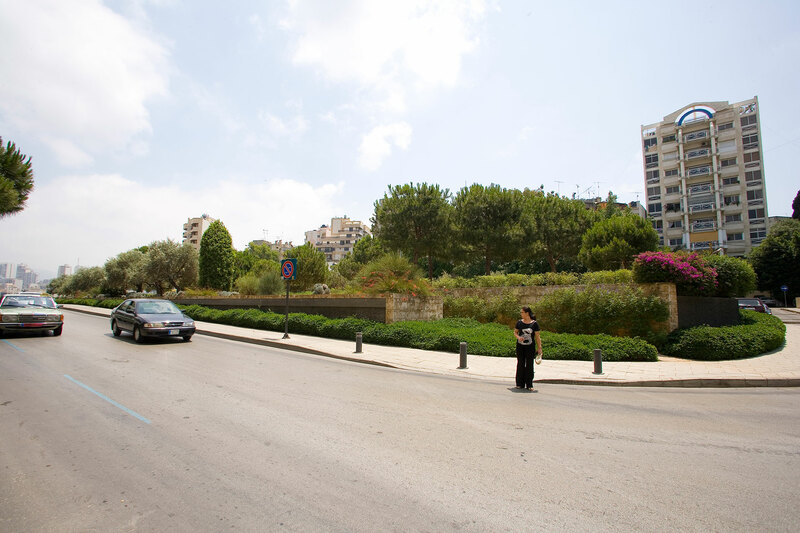 The space was conceived to represent the Mediterranean aspect and spirit of Lebanon. 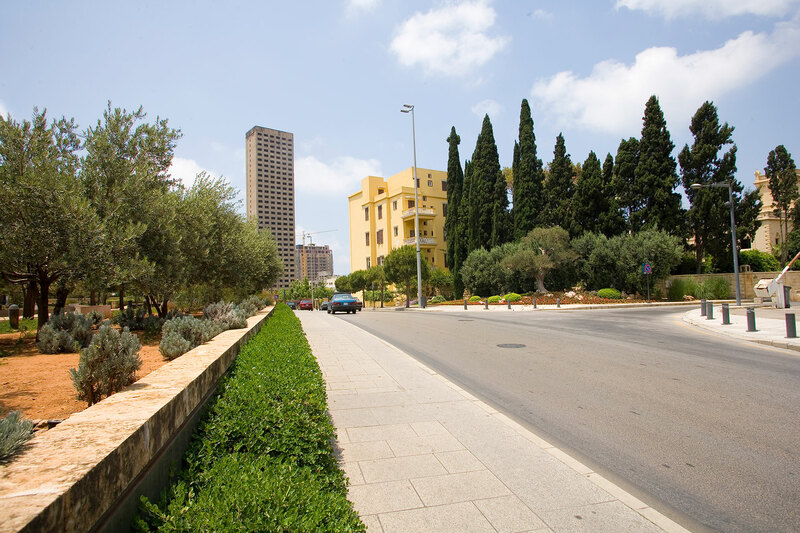 It houses the Lebanese plant species most commonly known. It also includes seating spaces for strollers.